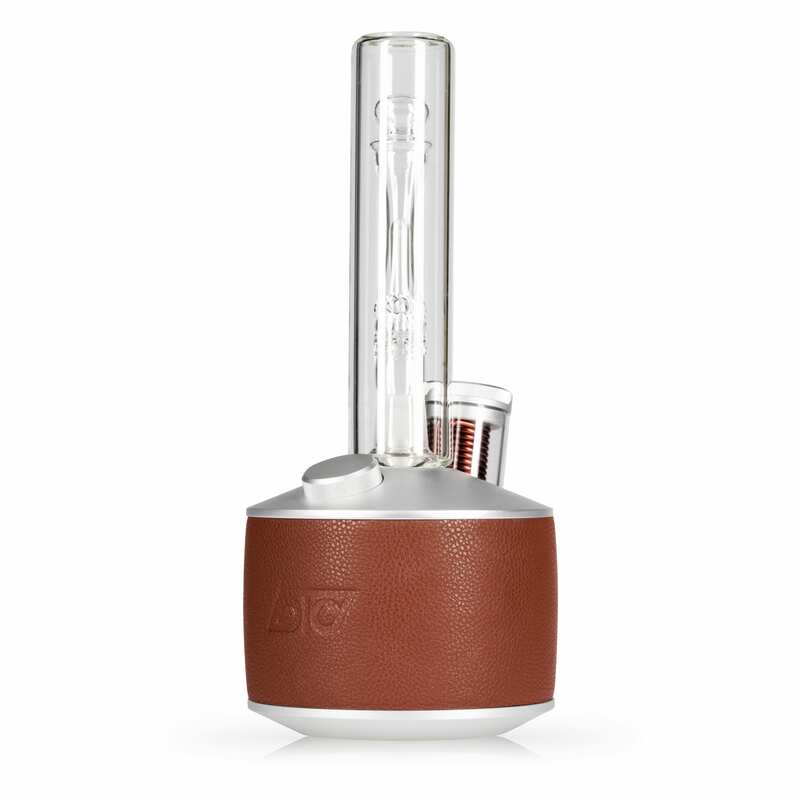 Category Archives for "Recently Released Vaporizers"
Dabs in seconds, cools fast. Advanced magnetic induction technology. No exposed heating element. No open torch. Pittsburgh born stainless steel, anodized aluminum, heat-resistant hand-blown glass, and premium microfiber. High temps for big clouds. Low temps — waste it to taste it. Never Replace Another Atomizer. Robust parts built to last a lifetime. No butane. No torches. No problems. At 72w and on only for seconds, Legend is by far the most efficient and eco-friendly dab solution on the market today. Legend is 100% vegan. We use top-quality, easily cleanable, durable microfiber, just like that couch you love! What is the susceptor made from? Pittsburgh Born Stainless Steel 430. A corrosion and heat resistant steel commonly found in equipment for processing food and dairy. We can’t stress enough KNOW YOUR MATERIALS. If you have a Titanium nail and you don’t know where that Titanium is from, you likely don’t want to know. How fast is Loto Legend? Legend reaches full power in about 10 seconds. Is the vape path really all glass? Yes, the vape path is all glass. There are silicone grommets that connect the glass pieces together. There are no porous ceramics, solder, or adhesives in vapor path. How do I clean Loto Legend? Disassemble all glass pieces and place them in isopropyl alcohol (higher percentage the alcohol, the better) for a couple hours (overnight is preferred). Using the provided pipe cleaner, clean the glass pieces and rinse afterwards with water. How long is the warranty on my Legend and what is covered? Loto Legend is covered by a 2-year limited manufacturer’s warranty. This covers mechanical parts, but does not cover broken glass or accidental damage. Is there a battery pack? No. Legend comes with a power adapter. Legend was designed to be placed on a table, desk or coffee table, not to be passed around. There is also nothing worse than having to charge a battery before you are ready to go. Do I need a smartphone to use Legend? No. You can adjust all functions (power and brightness) all directly on the device. The App let’s you update the firmware on the device for future software upgrades. There are NO ATOMIZERS. With Legend’s induction technology, you’ll never replace another atomizer. Legend is built to last. The only thing you’ll ever have to replace is the glass and that is ONLY if you drop it, kick it, break it. Don’t do that. How do you load Legend? You can either preload Legend with the dab tool, OR you can heat it up first and load it after like a traditional dab rig. Different strokes for different folks. 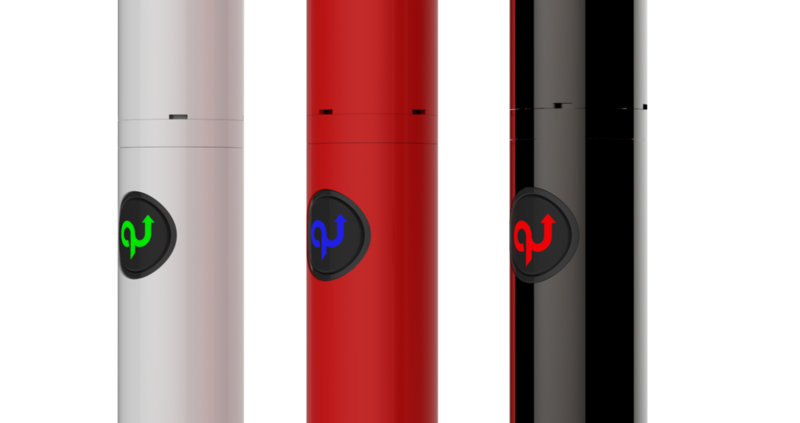 Dabado has made a new and improved version of the highly successful Bolt e-nail vaporizer that has jsut recently been released. The Dabado Bolt 2 looks sick and we are excited to check it out here today. The Dabado enail is a very easy to use and powerful little enail that you can get for cheap. 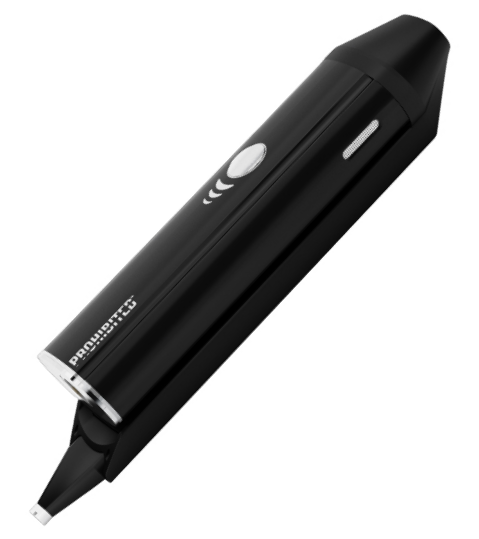 Here we will touch on a few aspects of this cool new portable vaporizer and let you know whats new and if it might be right for you to purchase. 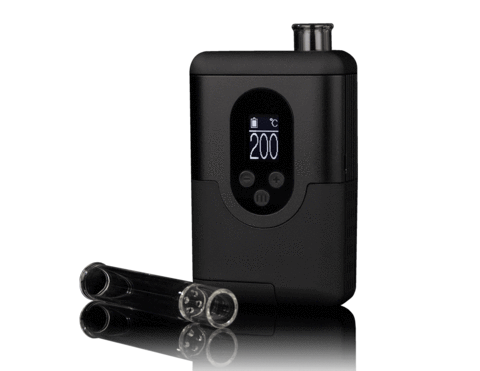 Continue reading our Dabado Bolt 2 vaporizer review below. The Dabado Bolt 2 is the next generation in the Bolt line. This new model has a built in LCD screen with a temperature display and a battery usage indicator as well. 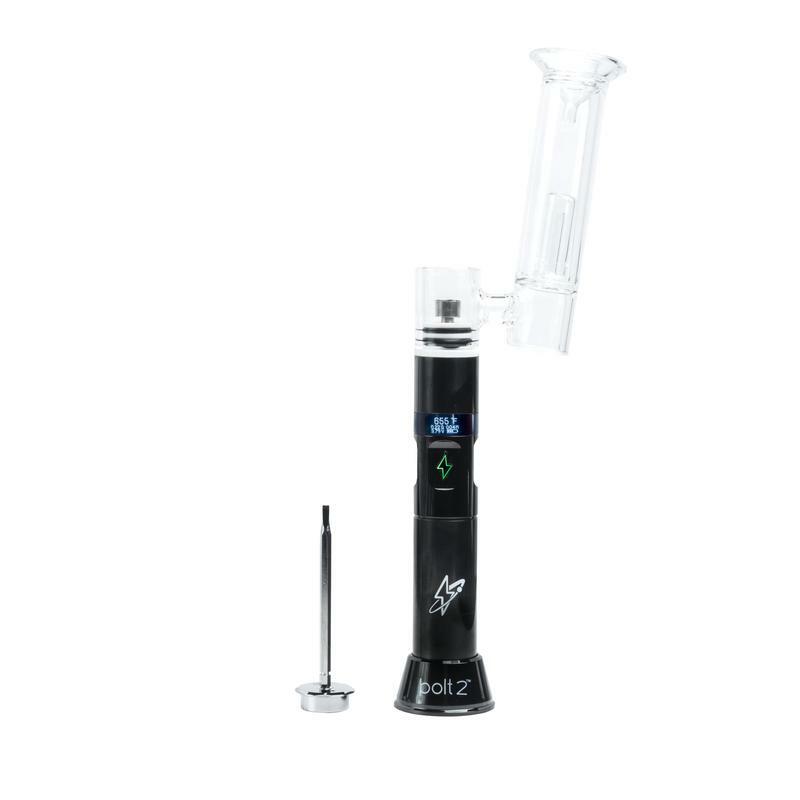 The Dabado Bolt 2 package comes with an extra heating element in the kit which acts as a backup in the case that you end up using this thing to the max for a while and need it replaced. This extra heating attachment adds a great deal of value to the package an should give this product a long shelf life. The Dabado Bolt is one of the flagship devices from Dabado and is one of the easiest and most powerful portable dabbing vaporizer on the market. 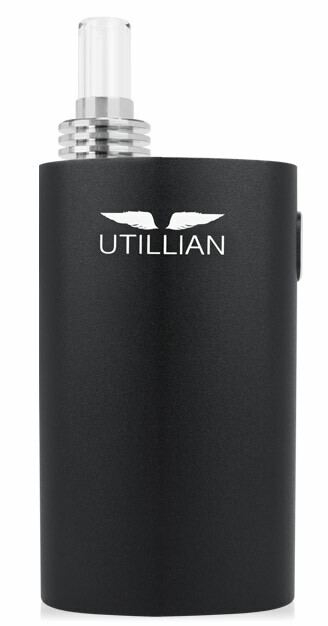 You no longer have to deal with a rig/torch setup or even have to be plugged into a wall as the case with desktop enail vaporizers. The image below shows you the Dabado Bolt 2 with the included glass piece and dab tool/carb cap. Using the Dabado Bolt 2 is very easy - before you start using it with your material (wax/dabs) you will want to make sure to charge the device fully to start the battery off on the right footing. Secondly you should run the enail on a high temperature just to burn away any excess material that might have gotten in the nails - you can do this with all 3 of them. After you do this the device is ready for you to start dabbing with. The device turns on with a few clicks of the power button and using the same button you can cycle through the temperature settings. You will attach the water attachment and when ready to dab hold down the fire button to get the nail up to temperature, use your dab tool to place the wax in the nail, and inhale. You will then use the carb cap to trap in the heat and get a good hit. Very impressed with the hits you get with this little unit. The Bolt 2 is quick and powerful with all three of the included nails. My personal preference is the ceramic as it delivers the best taste in my opinion. Here is a video of the Dabado Bolt 2 where you can see the types of hits you can expect from this device. The video also shows how easy it is to replace the heating element, and the device being used with various glass pieces and a larger recycler. The Bolt is a versatile product and in my opinion one of the better enails on the market. This unit just really stands out to me as it looks cool, its powerful, and the sessions are very enjoyable. 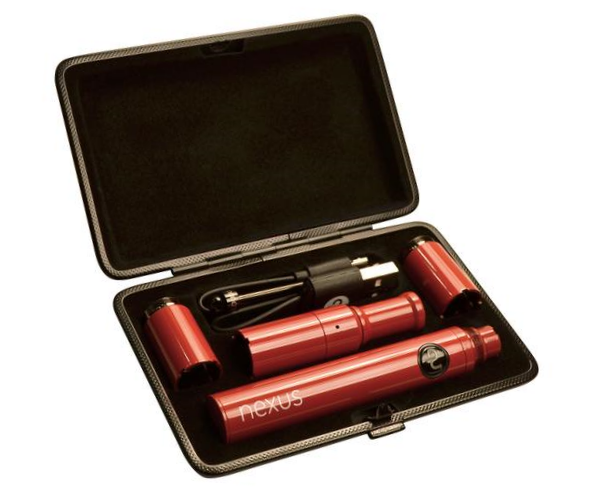 Included in the package you get is the vaporizer enail itself, a carrying case, a powerful 18650 battery, the Bolt 2 magnetic stand, a silicon protector, silicon container for your waxes, a glass attachment, 3 different e-nails (a ceramic one, a quartz one, and a titanium one). The Dabado Bolt 2 as we mentioned above now comes with a extra heating element, and of course the USB charger and user manual. 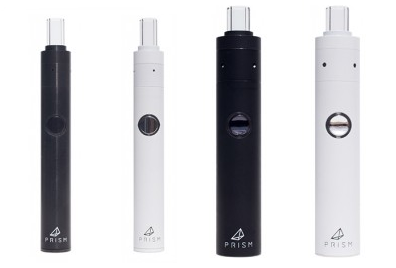 This package is a good deal and makes the Bolt a strong competitor in the vaporizers under 250 category. 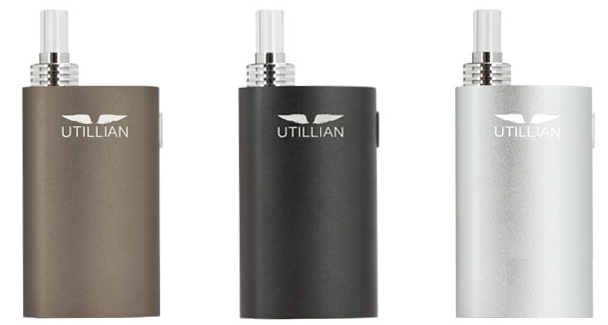 When buying a portable vaporizer the best place to make your purchase is through the official manufacturers website. In the vaporizer industry there are many sites that offer cheap knockoff products similar to fake sunglasses and watches. 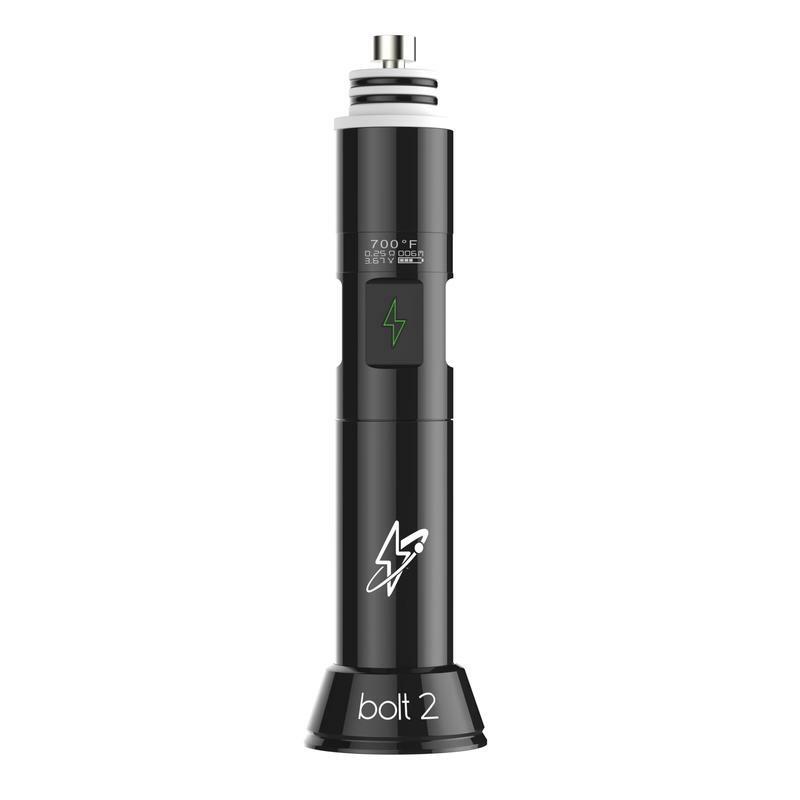 You can be sure you are getting a genuine Dabado Bolt 2 by visiting the official Dabado website at https://dabadovaporizers.com/products/black-bolt-2-kit.